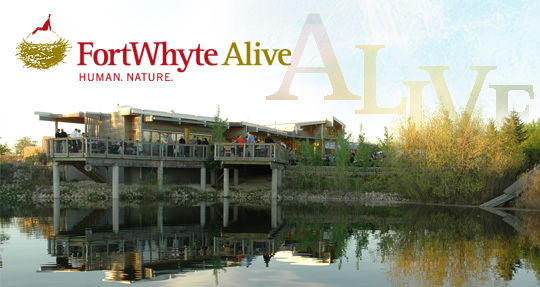 Fort Whyte Alive | Heartland Travel and Tours Ltd.
Come and explore this nature centre showcasing more than 600 acres or prairie, lakes, forest and wetlands. Highlights include a 40 head bison prairie exhibit, hiking trails with a bison viewing mound, family tree house, bird feeding stations, songbirds, deer, prairie dog compound, and floating boardwalks. The Interpretive Centre is home to the Aquarium of the Prairies, indoor bee hives, dioramas and much more. Upon arrival at Fort Whyte, interpreters will provide the group with a brief background of the centre and indicate its mission and mandate. You will also tour the Alloway Reception Centre and receive an explanation of resource efficient construction materials, and operating systems. In addition, you will be taken on a People of the Prairies walk. 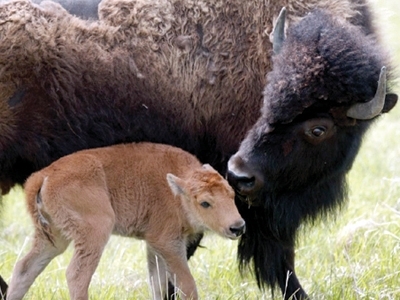 This will include history of the plains bison and the Aboriginal relationship with them. You will explore the “bison box” demonstrating Aboriginal use for bison, visit the buffalo rubbing stone, pioneer sod house, Red River cart, Aboriginal encampment, bison viewing mound, and the buffalo hunt drive lane.